Eddie began his footballing career with hometown Junior club, Bessbrook Athletics, before starting out professionally with Glenavon in 1921. He was then loaned out to Newry Town in 1923. 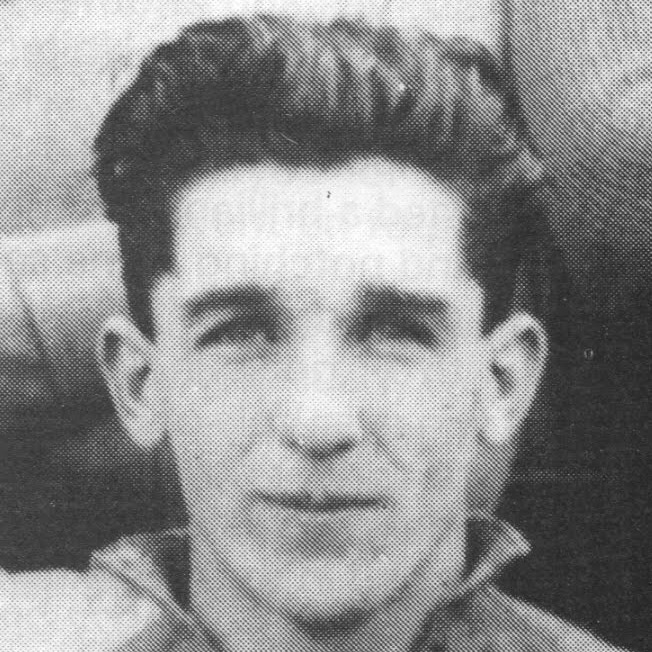 At a young age, he attracted attention as a centre forward with “speed, dash and resource” and after impressive at Glenavon, he received his first cap in February 1925 before moving across to Scotland to join Aberdeen. A few games into the 1926/27 season, Eddie joined United for a £500 fee. He got off to a good start with United, netting a hat-trick in December in a win against Hearts before netting a Christmas Day goal against Rangers in an impressive 2-0 win. In his last appearance he scored twice in a 3-3 draw with Celtic. Despite a good scoring record with United, he was released at the end of the season. He then returned to Northern Ireland to join Dundalk where he spent many seasons, becoming the club’s second highest all-time scorer with 113 goals. Eddie was born on this date in Bessbrook, Ireland. Until Dundee United discover a worthy successor to "General" Jimmy Walker it would seem that their chance of making good in the Scottish League race is not just the sort of chance that attracts the backer.